Would you rather Richard Attenborough’s Kris Kringle got jail time in Miracle on 34th Street or a blizzard covered Bing Crosby’s head as he sang White Christmas? Or maybe you’d love James Stewart’s bank manager to jump before Clarence the Angel persuades him his place in the world is important. If so here is an alternative list of Christmas movies. 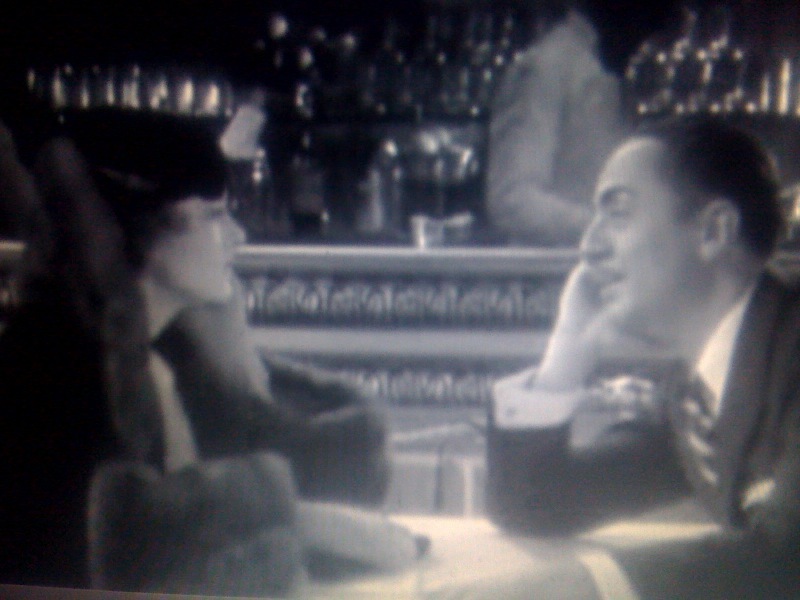 Set over Christmas Nick and Nora Charles are world class drinkers and married Private Eyes caught up in a murder mystery though whodunit is less important than the witty repartee between leads William Powell and Myrna Loy. 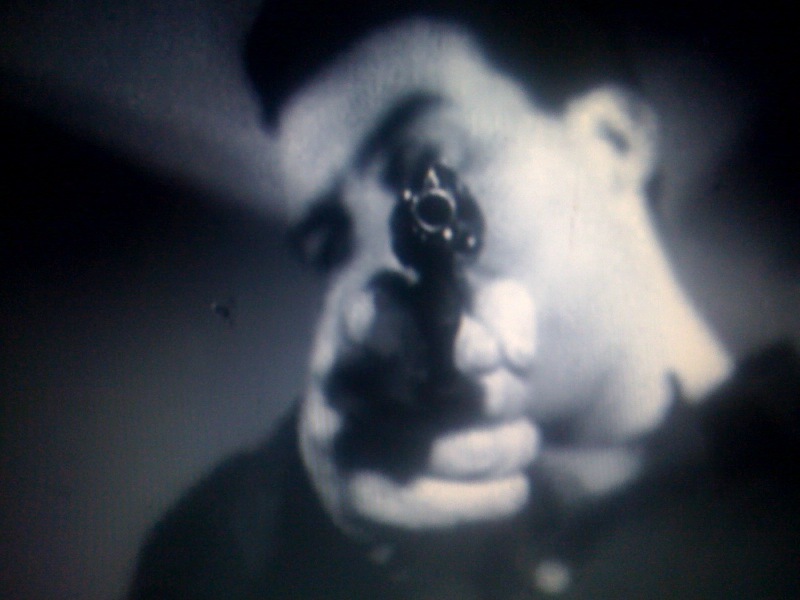 In this little-seen Noir masterpiece hitman Frankie ‘Baby Boy’ Bono returns to New York to kill a gangster. Frankie craves solitude and has no interest in other people. Yet when he arrives in his hometown to find carol singers in Central Station and the department stores decorated with lights. Frankie gets to thinking about his childhood in an orphanage. Then he meets a girl he used to know called Laurie (Molly McCarthy) and suddenly Frankie doesn’t want to be alone anymore. Demy’s musical about young lovers Guy (Nino Castelnuovo) and Genevieve (Catherine Denueve) ends with an epilogue outside a petrol station at Christmas. Demy had the houses in Cherbourg painted in bright colours so they looked better than life. 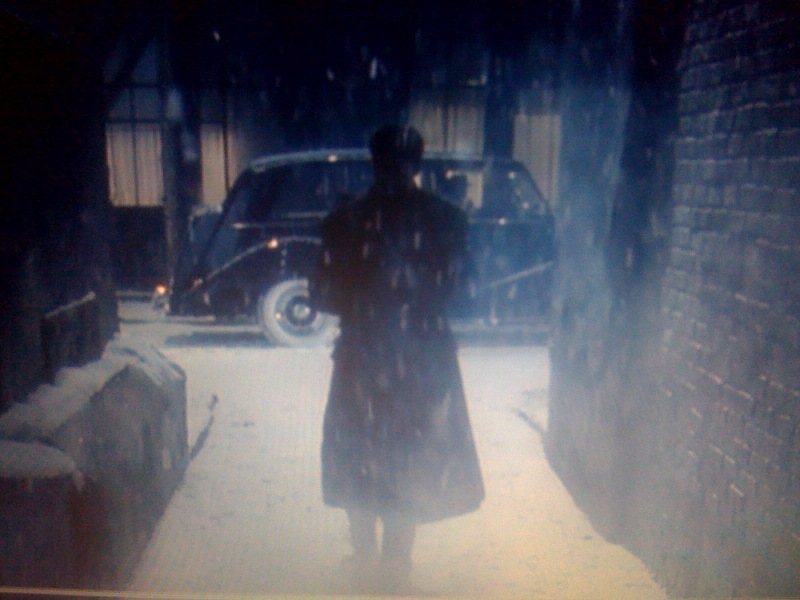 With added snow and Christmas decorations Demy directs one of the most beautiful scenes in cinema. George Lazenby’s only appearance as James Bond is one of the best in the series. 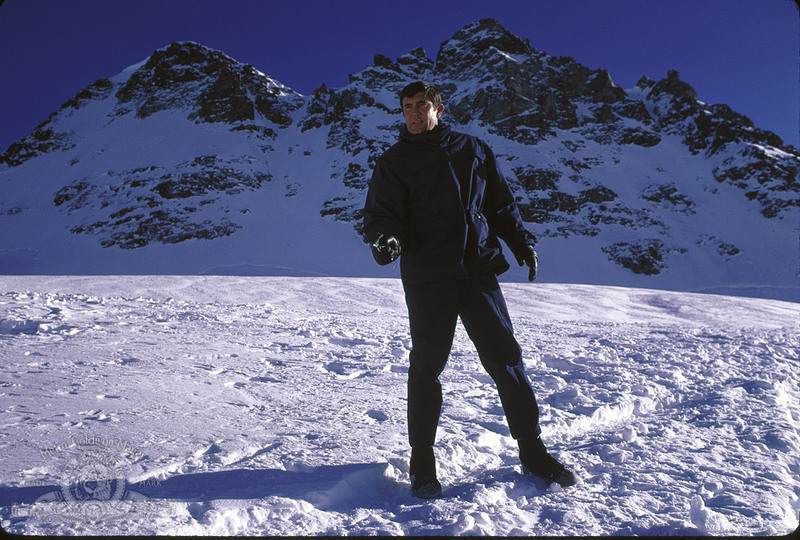 Bond goes undercover at Blofeld’s hideaway in the Alps. When his cover is blown 007 escapes on skis and hides out in a small town holding a winter fair. Peter Hunt orchestrates a masterful sequence to the sound of composer John Barry’s song ‘Do You Know How Christmas Trees are Grown?’ Bond loses himself amongst the crowd and hides out by an ice rink. Looking troubled and afraid for once, the spy adjusts his collar against the cold and looks up to see his lover Tracy (Diana Rigg) standing in front of him. Oshima’s idiosyncratic war film about the culture clash between Japanese prison guards and their prisoners sees British officer Lawrence (Tom Conti) striking up a friendship with brutal guard Sgt Hara (Takeshi Kitano). The two meet again briefly after the war has ended. 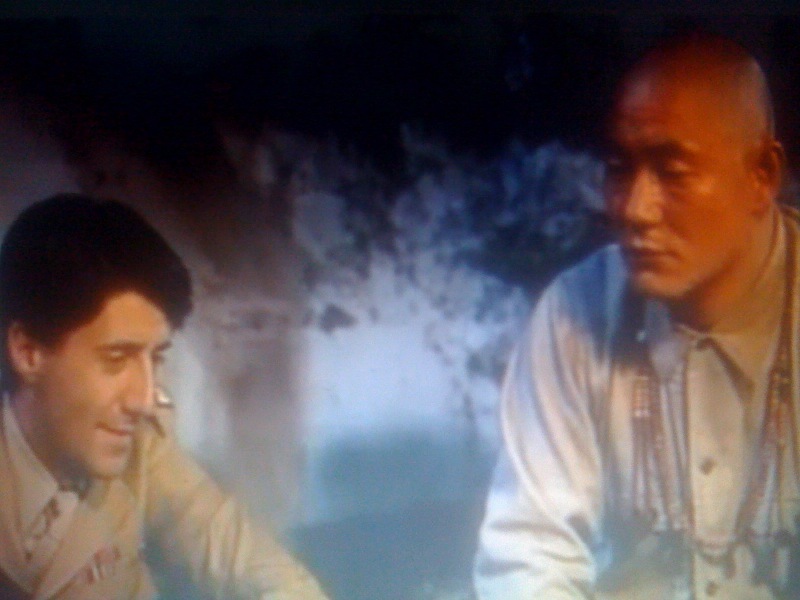 The film takes its title from the final line of dialogue spoken between them, a hugely affecting moment acted with tremendous subtlety by Kitano and Conti. City whiz-kid Louis Winthorpe III (Dan Akroyd) has it all; a fancy house, a pretty girl, and the world’s coolest butler (Denholm Elliot). That is until his bosses Randolph and Mortimer (Ralph Bellamy and Don Ameche) decide to replace him with a homeless man (Eddie Murphy) for a bet. At his lowest point Winthorpe gatecrashes the kind of party he would once have been invited to and hides food in his beard to consume on the bus home. Drunk and depressed he considers shooting himself in the head. Just a regular Christmas night out then. 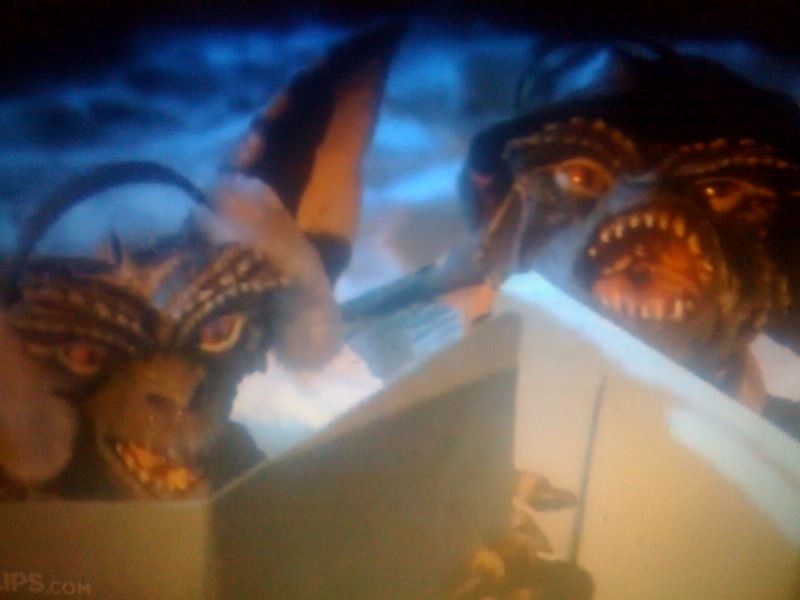 Deserves its place on the list for Kate (Phoebe Cates) anecdote about why she hates Christmas, as well as director Joe Dante letting his anarchic version loose on the kind of small town setting Gremlins producer Steven Spielberg likes to eulogise in his own movies. Screenwriter Shane Black clearly likes Christmas, he set his other big action movie Die Hard (1988) during the festive period as well. Lethal Weapon sees Mad Mel Gibson taking on a mercenary cartel with the help of Danny Glover. 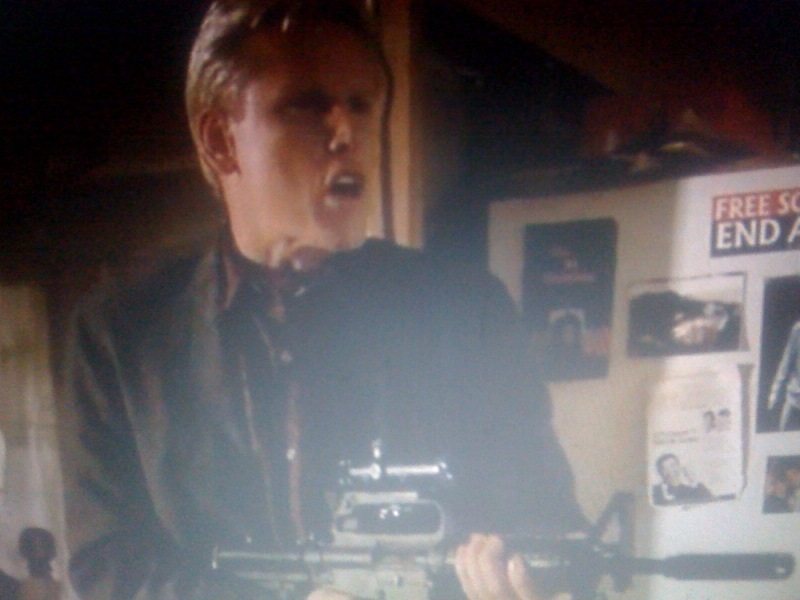 Nothing says Merry Christmas quite like Gary Busey kicking down your front door and shooting your television. Tim Burton’s underrated Batman Returns (1992) has the Caped Crusader falling for Catwoman (Michelle Pfieffer) on the rooftops of a snowy Gotham City. Lovely ending too. Though it was marketed as an anti-Christmas movie Bad Santa follows the Scrooge-like formula usually found in Xmas movies. 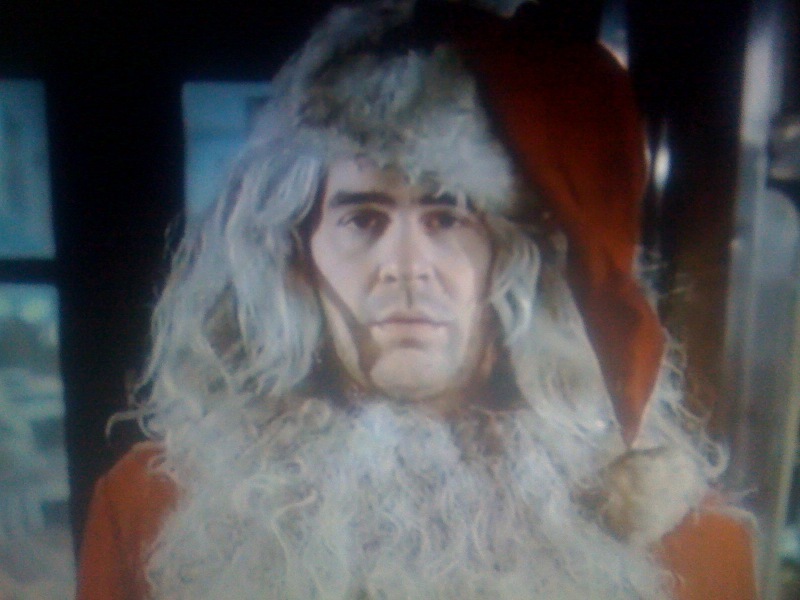 Store Santa Billy Bob Thornton starts out as a cynic, but by the end of the movie he has become a better person and made new friends. It remains wonderfully offensive though.